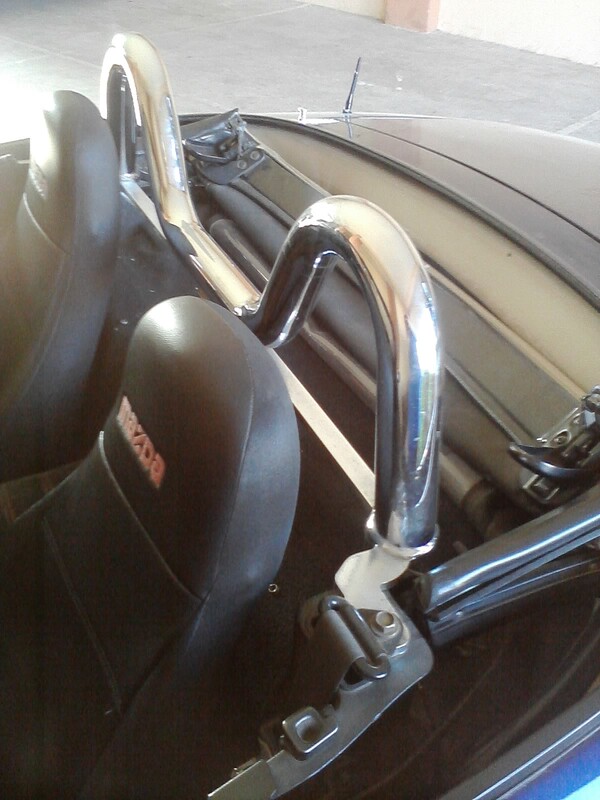 JDMbits: Mazda Mx5 Style Bar *Bling*! 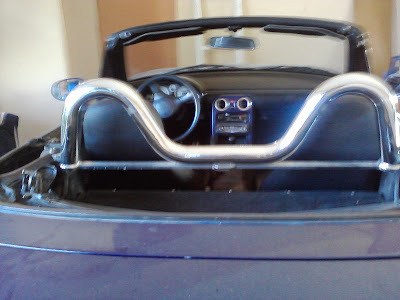 Mazda Mx5 Style Bar *Bling*! Very good condtion, no marks!